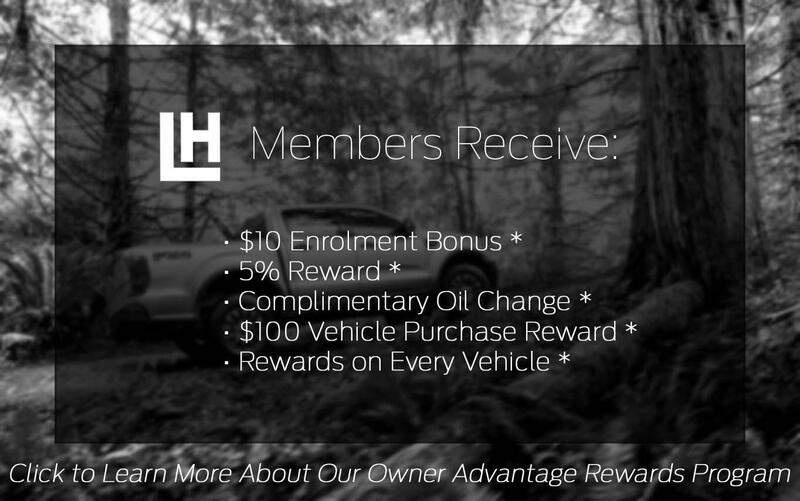 SAVE WITH LHF'S OWNER ADVANTAGE REWARDS PROGRAM! 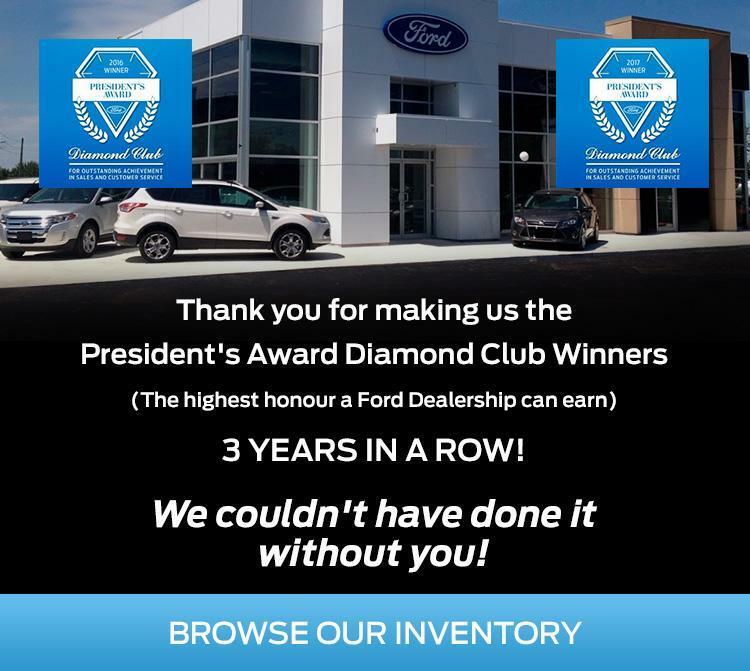 At Lincoln Heights Ford, we exceed customer expectations regarding all things automotive in Ottawa and the surrounding region! 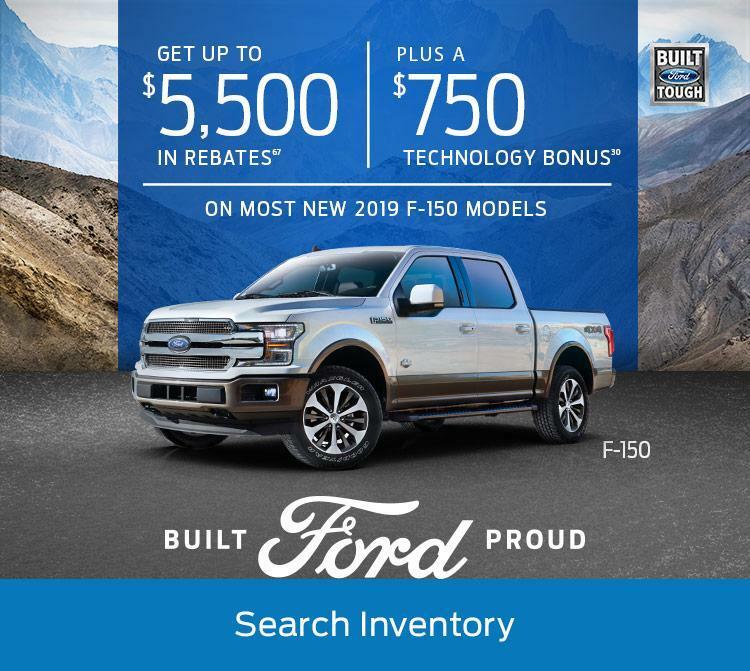 So if you’re in the market for a New Ford cars, Lincoln, or Used Vehicle, stop by Lincoln Heights Ford. 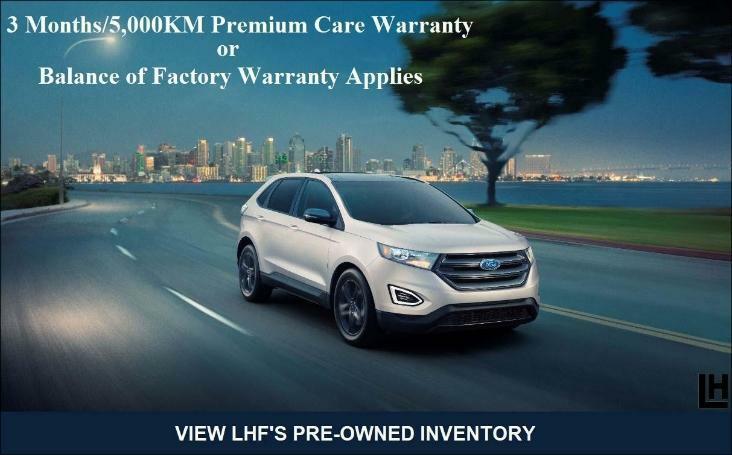 • NEW CAR MODELS: Ford Focus, Ford Fiesta, Ford C-MAX, Ford Fusion, Ford Mustang and Ford Taurus. • F-SERIES TRUCKS & VANS: Ford F-150, Ford F-250, Ford F-350, Transit Van, Transit Wagon and Transit Cutaway. 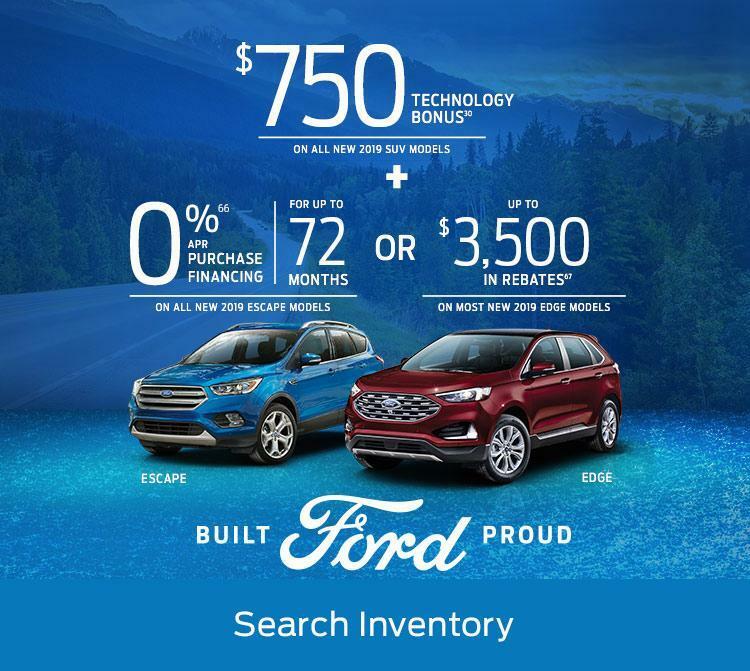 • SUVs & CROSSOVERS: The All-New Ford EcoSport, Ford Edge, Ford Flex, Ford Explorer, Ford Escape and Ford Expedition. 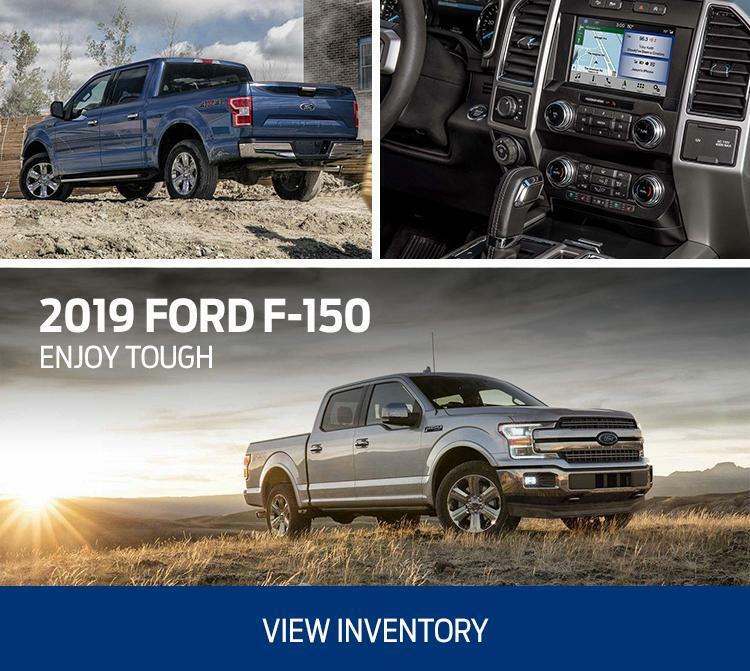 We have a wide selection of certified used vehicles of various makes and models and invite you to browse our pre-owned inventory. Found the car of your dreams and don't think you you can afford it? Think again! 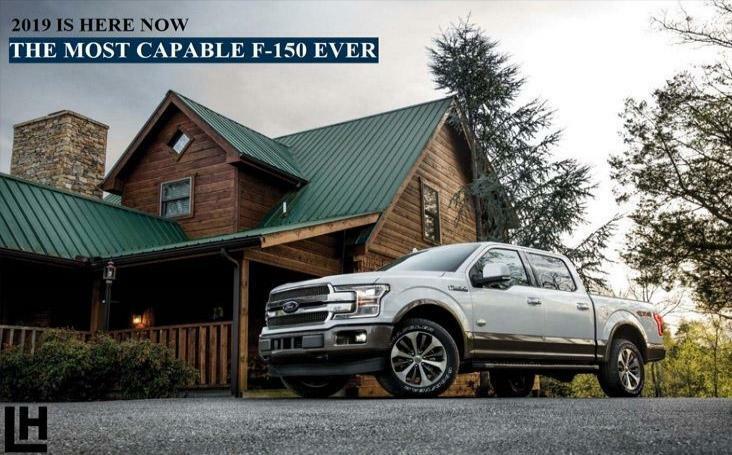 Lincoln Height Ford's Financial Specialists offer a variety of finance and lease options and will work with you to find the right loan terms. 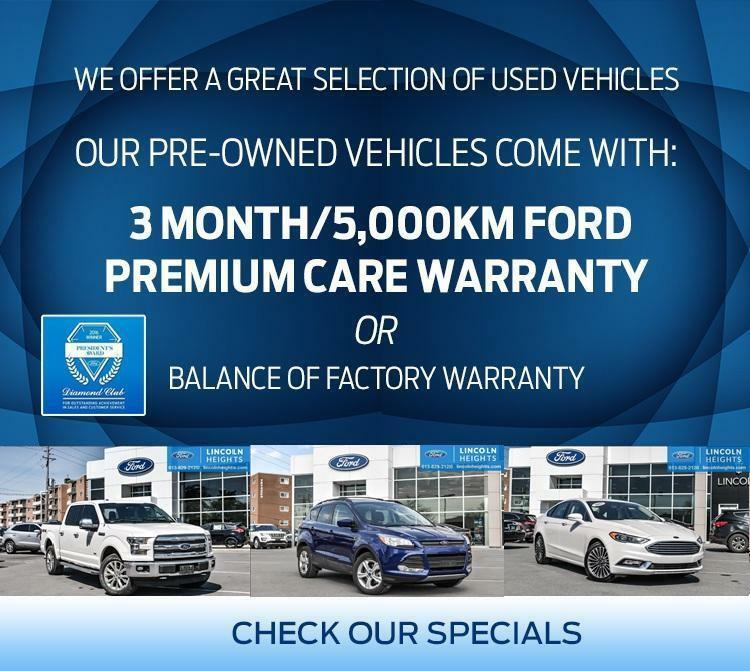 At Lincoln Heights Ford we take the extra step to work out the right payment schedule for our clients in Ottawa and the surrounding area. Visit our Finance Application page today to get started! Lincoln Heights Ford also recommends regular maintenance for your vehicle. 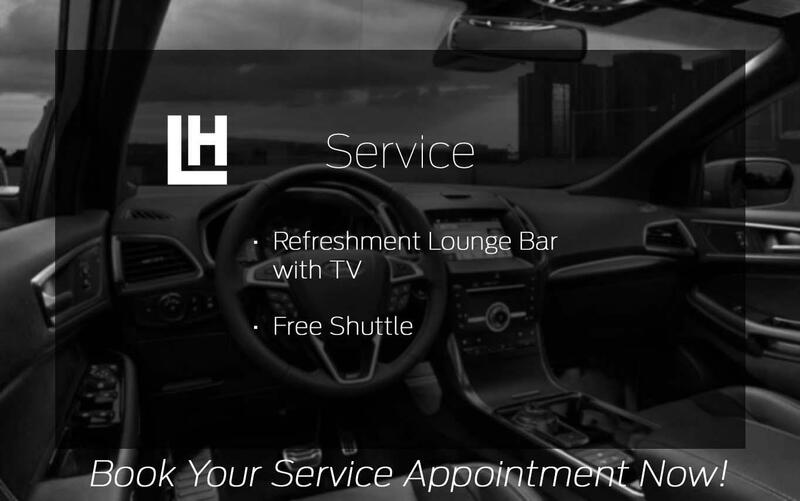 LHF's expert technicians provide the highest quality of service whether your vehicle requires light repairs or more extensive work. 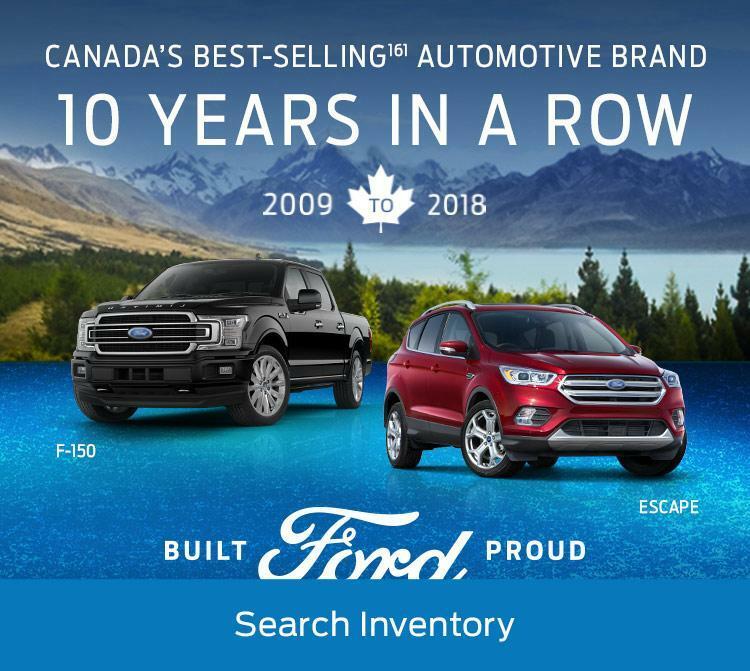 Bring your vehicle in for servicing to discover why Ottawa has the highest rating of any Ford Service Department in Ontario. 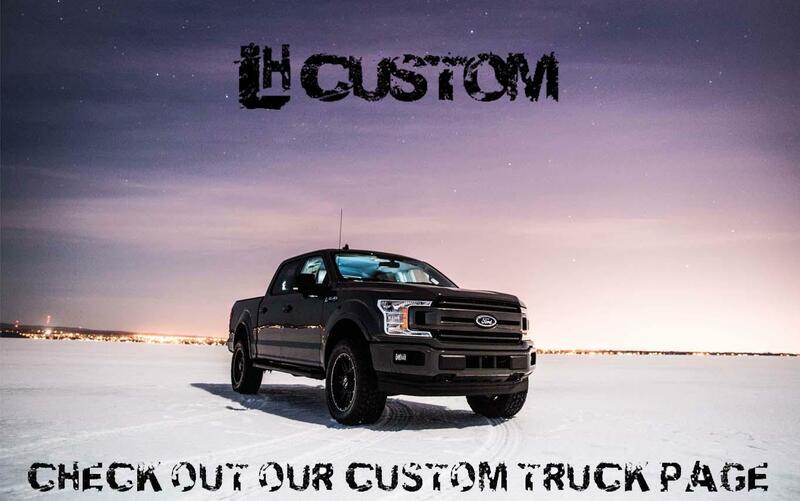 That's why our clients keep coming back to Lincoln Heights Ford for all their automotive needs! 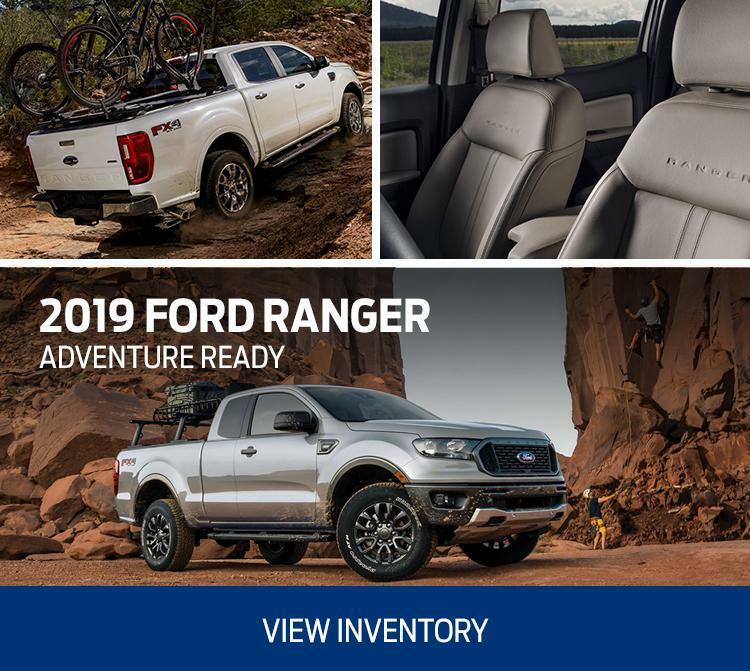 Provide the best care for your vehicle by scheduling a Service appointment with Lincoln Heights Ford's top-rated Service Department.